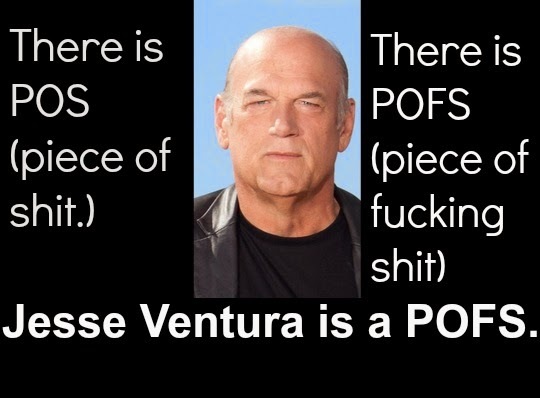 Sorry Bob: Jesse Ventura is a POFS. Jesse Ventura is a POFS. 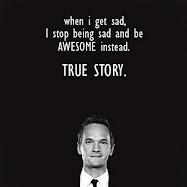 And that's all I have to say about that. 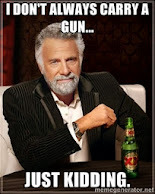 Hope he doesn't sue me.